Greetings Cub Scout Pack 859 Parents and Guardians! Please read this note for an almost effortless way to help your scout’s Pack grow. I wanted to take a few minutes to ask for your help with a super easy fund raiser to supplement the popcorn sales we do each year. This one is much easier than the popcorn effort and you don't have to do anything further once signed up. The money raised by our fundraisers drive all the activities the pack does. For instance, the basic expenses for activities like the Rain Gutter Regatta and Pinewood Derby as well as all the monthly progress awards the scouts get at pack meetings. Additionally, the more money we raise, the more we can fund activities such as our spring camp out and also coordinated T-Shirts for all the scouts. simply doing something you likely already do today (Shop at Kroger!). All that is required is to link a Kroger Plus card to our Cub Scout Pack 859 Non-Profit Organization IDIB381. If you shop at Kroger for anything at all then read on for the very simple process. 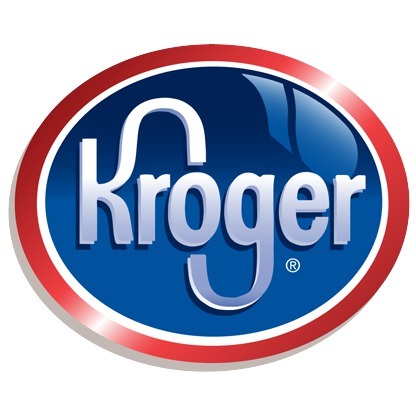 There is no cost to you and Kroger will donate a percentage of sales to our organization on a quarterly basis. Linking your Kroger Plus card to Pack 859 won’t affect any other aspect of your card such as Kroger Fuel Points or Electronic coupons you have. So there is nothing to lose and it will greatly benefit your Scout Pack! If you don’t already have a Kroger Plus card you can get one at the Kroger customer service desk. If you have never logged into the Kroger site you must do steps 1-4 to create an account. If you already have a Kroger Account skip to step 5. You will get a message to check your email and click on the link to validate your account. In Community Rewards it should show your current status. You can check each quarter to see how much money you earned for the pack just by shopping ! NEW! Confirm by looking at the bottom of your Kroger receipt. Thanks for your help making Pack 859 an even better experience for our boys!